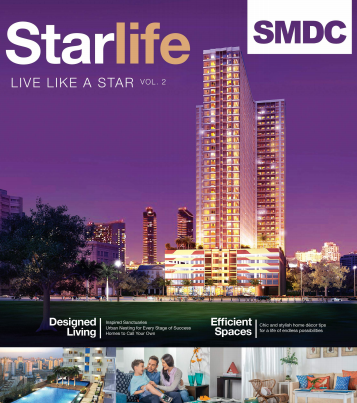 Get the latest SMDC Residences news and events, and be part of it. 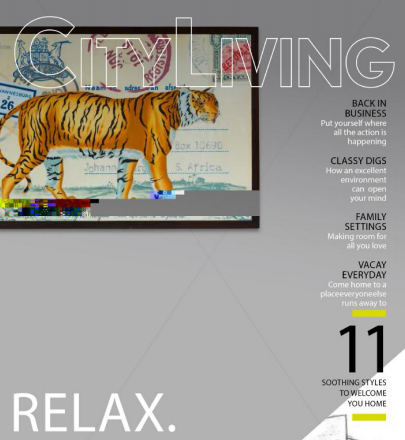 We aim to create fun experiences for everyone. 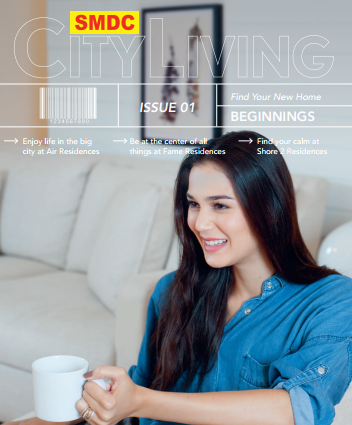 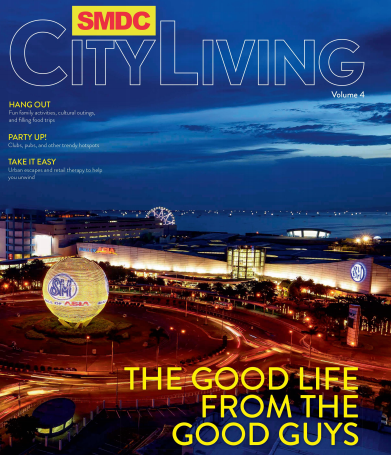 SMCD City Living Volume 2 by ABS-CBN Publishing Inc.